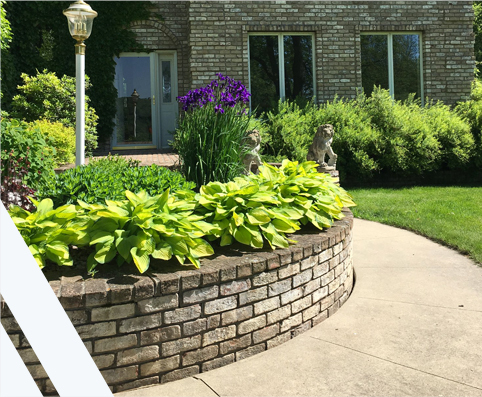 We believe that creating unique, functional, quality landscapes is a great way to showcase your Rochester, MN, home or outdoor space. Comprehensive landscape design and installation services are tailored to your needs and style. Our experience and knowledge allows us to provide landscapes that don’t just look great but are also functional. Your landscape should be an extension of your home's style, both in material and design. 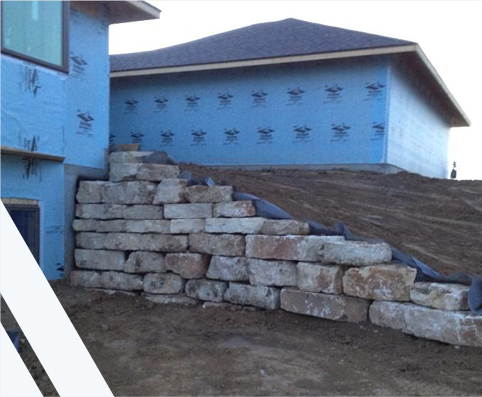 Whether it be hardscape additions including steps, pathway, patios, retaining walls or plant material we plan each project with the creativity and knowledge to make it functional for years to come. We can start from scratch, renovate an old landscape on your property, or add elements to your current outdoor space. Your landscape is a beautiful, living addition to your home. For it to stay that way, it needs to be sustainable. That’s why we always visit your residence to walk the property. This helps us get a feel for the area and better understand what types of plants will thrive where. When we plan your landscape, we take a variety of factors into account, including the level of maintenance you’re willing to take on and what types of plants will thrive in certain areas. This way, you can be sure that your landscape will continue to thrive for years to come. Whether you know exactly what you want or only have a vague idea, we’re here to help. We will set up a consultation with you where we walk the property and meet with you to discuss your wants, needs, and any ideas you have. We’ll take that information and utilize our experience to develop a custom design that looks great, is functional, and meets your needs. For a custom landscape plan that considers how year-round weather and interaction of all components will affect design, beauty, and function, contact Ruskell Outdoor Services. 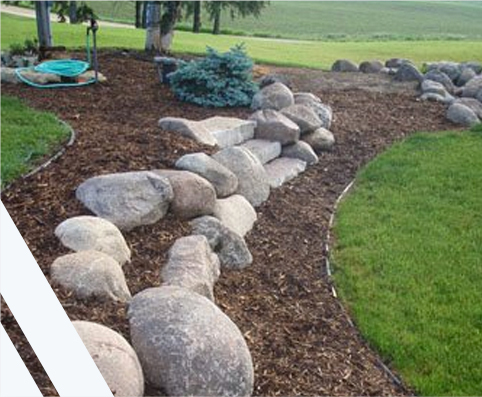 Get started on your home improvement project today and contact us at (507) 867-3988 for more information about our outdoor services and landscaping in Rochester, MN.